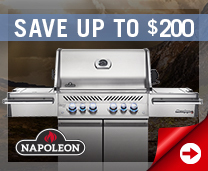 Premier Stores currently offering a Napoleon® Promotion. Premier stores offer the broadest Napoleon product selection with a wide number of units on display. 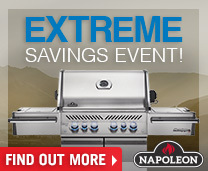 These stores provide the highest level of service, training, and customer satisfaction expected from Napoleon®. 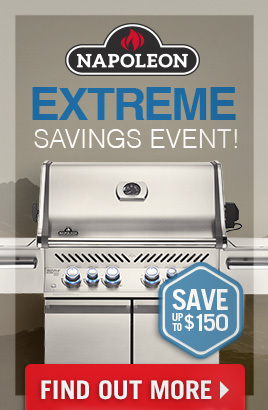 Regular retail stores can offer you a full Napoleon® product selection and have several models on display. They are held to high standards of customer service and training.